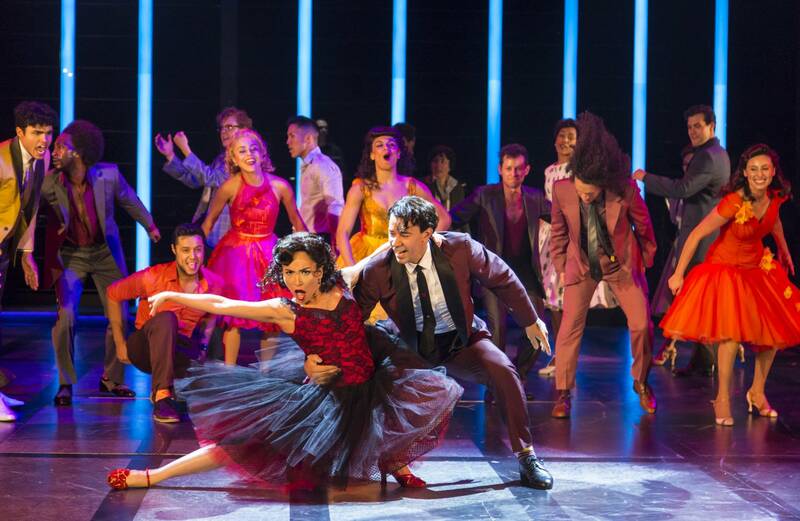 Avid theater goer Nika Davies went to see the Guthrie Theater's production of "West Side Story" and was not disappointed. Davies says this show is particularly timely given the national dialogue around immigration, as well as the plight of Puerto Ricans in the wake of Hurricane Maria. She was particularly impressed by the high energy dancing and singing; she says this cast gives it all they've got. Performances run through August 26. Jazz musician and music professor Eric Heukeshoven is looking forward to the annual Minnesota Beethoven Festival in Winona. The three-week music series runs July 2-22, and brings international talent to the small river town to perform Beethoven and more. This year's guests include violinist Sarah Chang, the Orpheus Chamber Orchestra and Sō Percussion, among others. American Composers' Forum Director John Nuechterlein says many of his friends journey to Madeline Island in Lake Superior each summer to get away from city life, and to enjoy some quality chamber music. The Madeline Island Chamber Music Festival brings in big names both to perform and to offer workshops to students. On Friday night the ensemble Brooklyn Rider will perform works by Mozart, Ravel, Philip Glass and a newly commissioned work by Caroline Shaw.